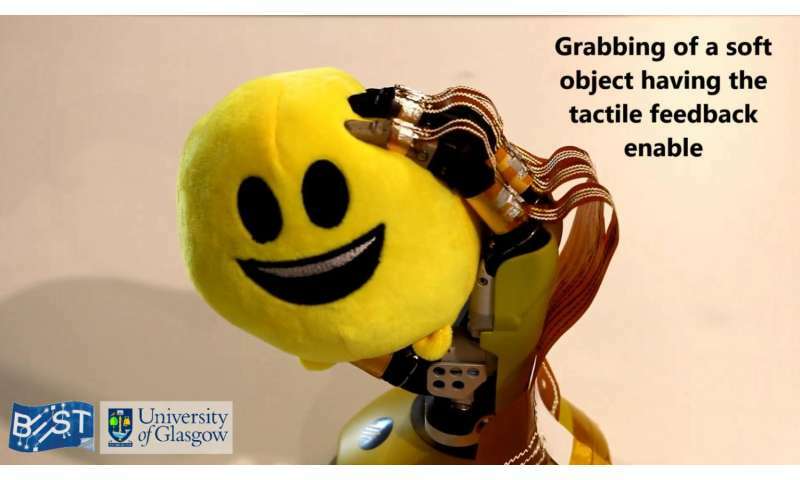 Dr Dahiya, from the University of Glasgow's School of Engineering, said: "Human skin is an incredibly complex system capable of detecting pressure, temperature and texture through an array of neural sensors which carry signals from the skin to the brain. "My colleagues and I have already made significant steps in creating prosthetic prototypes which integrate synthetic skin and are capable of making very sensitive pressure measurements. Those measurements mean the prosthetic hand is capable of performing challenging tasks like properly gripping soft materials, which other prosthetics can struggle with. We are also using innovative 3-D printing strategies to build more affordable sensitive prosthetic limbs, including the formation of a very active student club called 'Helping Hands'. "Skin capable of touch sensitivity also opens the possibility of creating robots capable of making better decisions about human safety. A robot working on a construction line, for example, is much less likely to accidentally injure a human if it can feel that a person has unexpectedly entered their area of movement and stop before an injury can occur." Dr Dahiya added: "The other next step for us is to further develop the power-generation technology which underpins this research and use it to power the motors which drive the prosthetic hand itself. 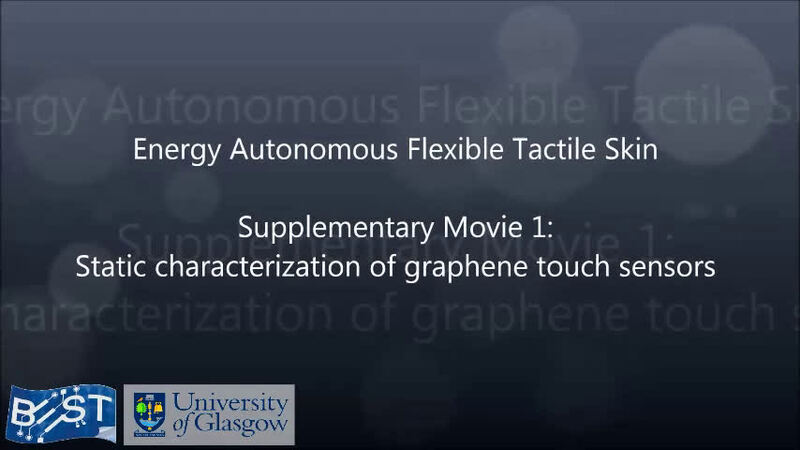 This could allow the creation of an entirely energy-autonomous prosthetic limb. "We've already made some encouraging progress in this direction and we're looking forward to presenting those results soon. We are also exploring the possibility of building on these exciting results to develop wearable systems for affordable healthcare. In this direction, recently we also got small funds from Scottish Funding Council."